Earlier this month, on Wednesday, June 6th to be exact, was Global Running Day! What is Global Running Day? The Global Running Day website say's "Global Running Day is a worldwide celebration of running that encourages everyone to get moving. It doesn’t matter how fast you run or how far you go—what’s important is that you take part, and how you do it is up to you. Run a lap around your block, take your dog for a long walk, or call your friends for a pick-up game in the park. 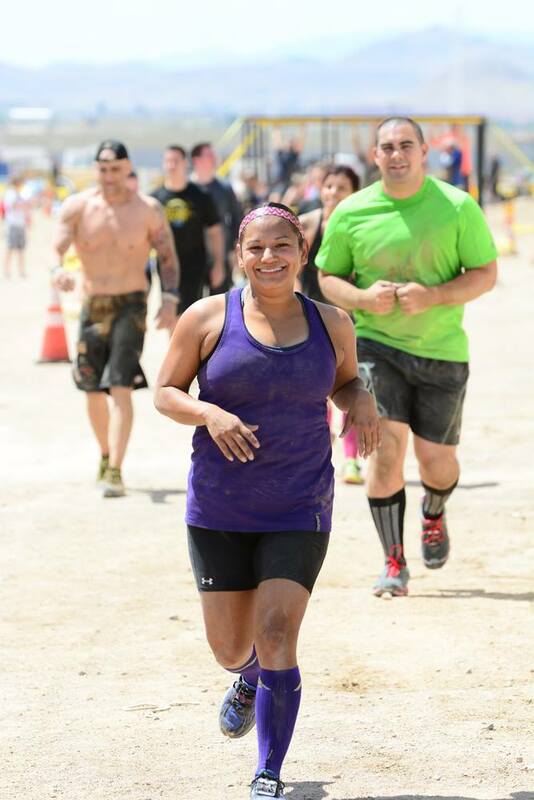 The important thing is that you have fun being active—and you inspire others to join you." This is something I can totally get behind and this year I helped organize a fun run event in Las Vegas for the Rock N Roll Marathon series. As most of you know, I am an ambassador/Rock N Blogger for them and I was so excited when they reached out to me about putting together an event in my town. I contacted my favorite local running store, Red Rock Running Company, and they were totally on board to having us host the event in their store. YAY!! The event was a huge success! We had a nice turnout and after everyone ran the 5K course, they came back to the store for pizza (because runners love pizza!!) and some Rock N Roll swag to make it a true celebration! I was there to answer any questions folks had about any of the Rock N Roll races, and especially the epic Las Vegas, Rock the Strip at Night race! It was nice to chat with the other runners about their past Rock N Roll marathon and half marathon races they'd ran in various cities and share our experiences! Rock n Roll was also having a great sale on all races just for Global Running Day and so of course, I talked about that and was ready to get folks registered right on site! 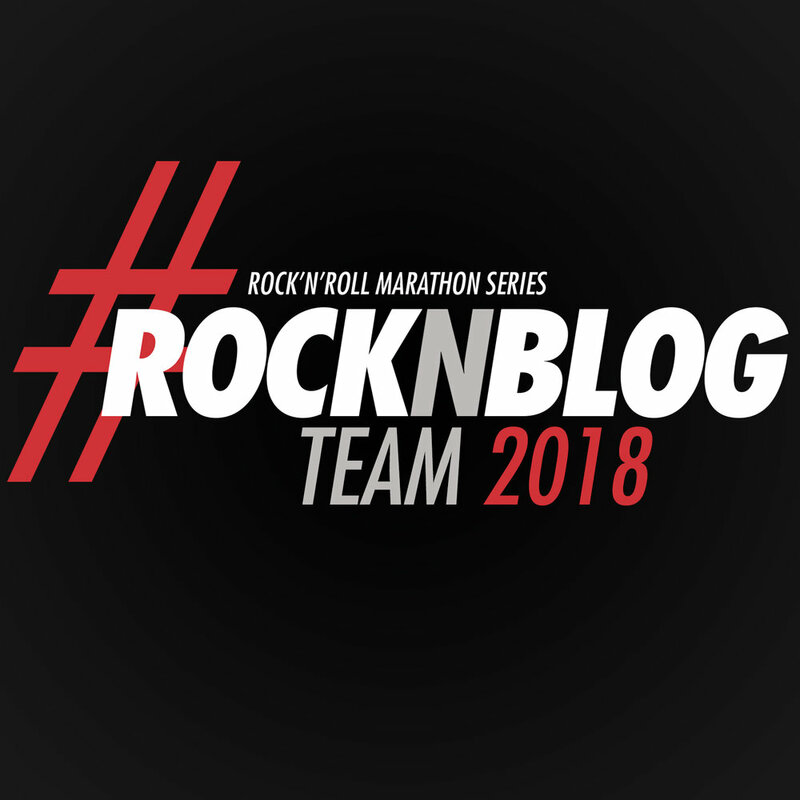 Posted in Running and tagged with rock n roll marathon, Rock N Roll Blogger, rock n roll half marathon, rock n roll marathon series, rock n blog team, rock n blogger, rock n blog, global running day, global running day 2018, runners, nevada runners, running, red rock running company. June 25, 2018 by Jessie Emeric.